Belgrade nightlife is unique in the world. 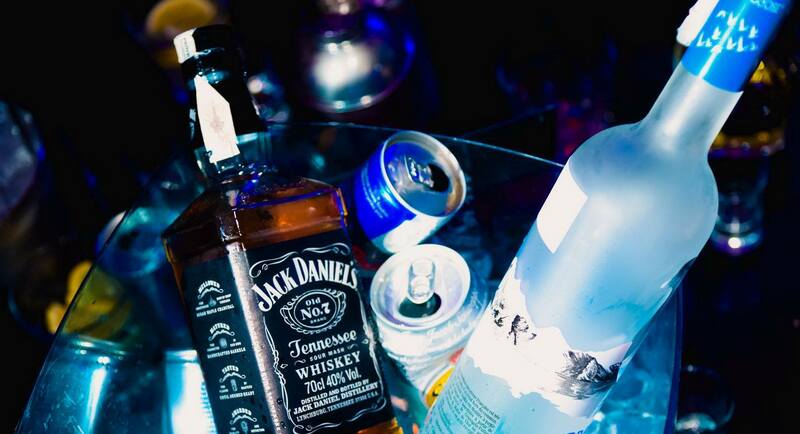 It doesn’t matter which day in week is, we love to party everyday. 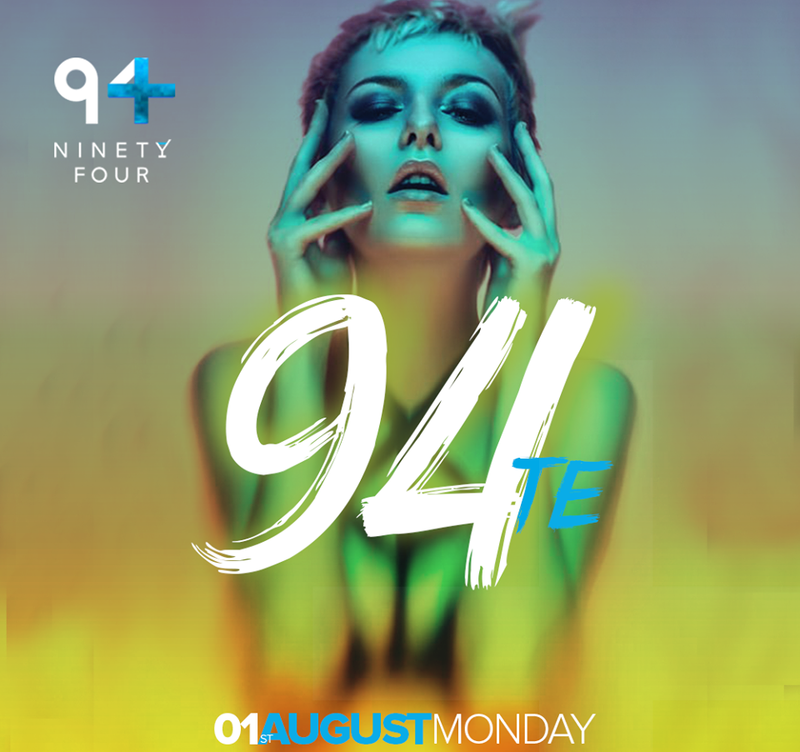 Mondays are the best- 90’s at club Ninety Four are awesome start of a week. Dj’s are playing best songs of the 90’s, so prepare best dancing shoes and dance off all night long!!!! 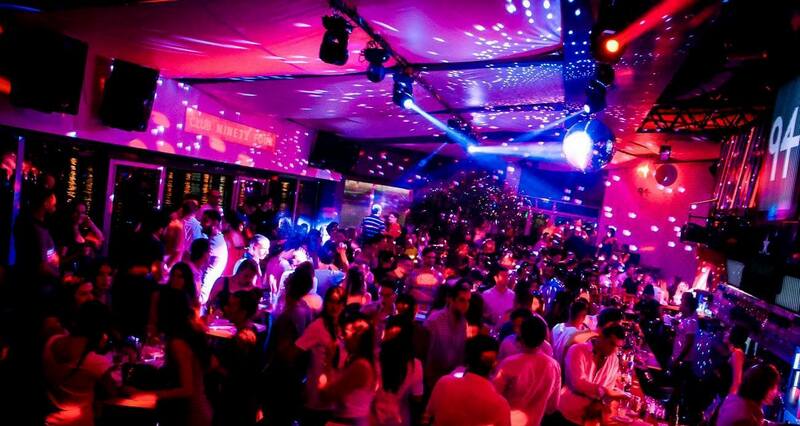 Have a unique Belgrade club experience at one of the most famous venues in the town!